Looking for the Best DUI Lawyer? J. Erich Goetz, P.C. is here to help. 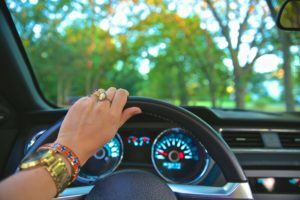 Offering services for Michigan DUI, Michigan OWI, OWVI, and drunk driving clients throughout Metro Detroit including Oakland County, Macomb County, and Wayne County. YOUR Michigan driver’s license reinstatement attorney. 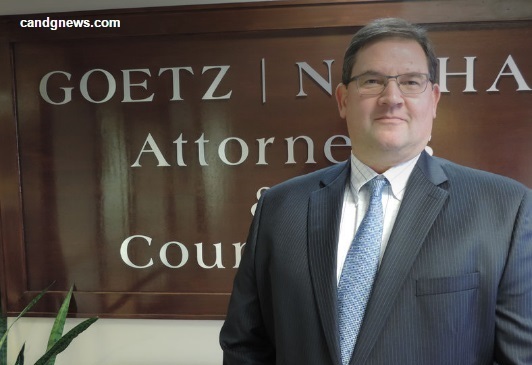 Lawyer serving clients throughout Michigan including Oakland, Macomb, and Wayne counties, J. Erich Goetz is your first choice for drunk driving and driver’s license restoration attorney – he provides his clients with exceptional legal service in very difficult cases. We will meet in my office and discuss your case. You will meet with me and not an associate attorney, secretary or paralegal. I will gather information necessary to properly present your case to the Secretary of State. We will work together to gather as much information as you can about your past convictions, AA attendance, programs completed (whether court ordered or not), therapist/counselors you have seen, and any other relevant information. Why wait? Contact J. Erich Goetz P.C. today for a free initial consultation, and get your driver's license restored. Client charged with OWI/Drunk Driving in Auburn Hills. Police officer did not have lawful reason for stop and subsequent questioning. Officer claimed stop based on defective equipment. Attorney Goetz filed a motion to dismiss and argued case before Judge. Case dismissed. Client charged with OWI/Drunk Driving in Southfield. Defendant’s vehicle was not being operated at the time of Police Officer’s interaction with Client. Attorney Goetz filed a motion to dismiss case based on vehicle was not being operated at time of arrest and argued case before the Judge. Case dismissed. 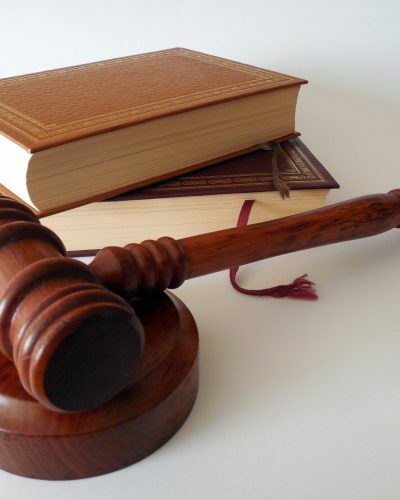 With Erich Goetz you get the experience of a real attorney who has fought and won many cases in court, instead of getting passed on to a legal aid or paralegal. The Law Offices of J. Erich Goetz focuses primarily on criminal defense and drunk driving defense (OWI/DUI/DWI). 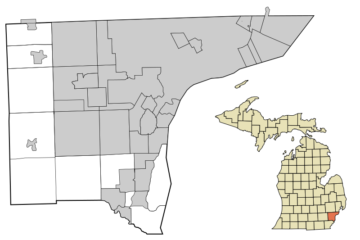 Mr. Goetz has defended clients in Macomb, Oakland and Wayne counties sine 1997. Our commitment to this area of law is reflected in our experience, knowledge, and proven track record for our clients. Mr. Goetz is currently serving as the City Prosecutor for the City of Clawson. He has been wining driver’s license restoration cases since 1999. Looking for support in Metro Detroit and beyond? 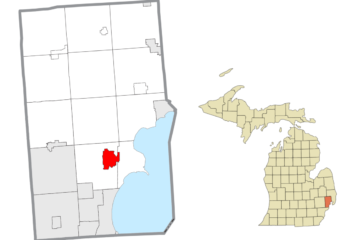 We proudly serve Oakland County, Macomb County, Wayne County, and beyond. 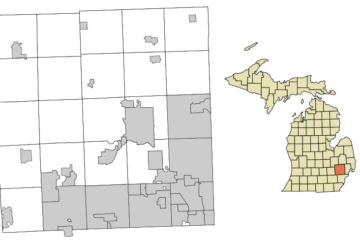 This includes Troy, Pontiac, Auburn Hills, Detroit, Birmingham, Southfield, Dearborn, Warren, Mount Clemens, and more. Serving ALL of Michigan, J. Erich Goetz will get your driver’s license back! Proudly defending clients throughout all of Oakland County, including drunk driving defense and driver’s license restoration in Auburn Hills, Berkley, Birmingham, Bloomfield Hills, Clarkston, Clawson, Farmington Hills, Farmington, Fenton, Ferndale, Hazel Park, Huntington Woods, Keego Harbor, Lake Angelus, Lathrup Village, Madison Heights, Northville, Novi, Oak Park, Orchard Lake, Pleasant Ridge, Pontiac, Rochester Hills, Rochester, Royal Oak, South Lyon, Southfield, Sylvan Lake, Troy, Walled Lake, Wixom, and beyond. Proudly defending clients throughout all of Macomb County, including drunk driving defense and driver’s license restoration in Center Line, Eastpointe, Fraser, Grosse Pointe Shores, Memphis, Mount Clemens, New Baltimore, Richmond, Roseville, St. Clair Shores, Sterling Heights, Utica, Warren, and beyond. Proudly defending clients throughout all of Wayne County, including drunk driving defense and driver’s license restoration in Allen Park, Belleville, Dearborn Heights, Dearborn, Detroit, Ecorse, Flat Rock, Garden City, Gibraltar, Grosse Pointe Farms, Grosse Pointe Park, Grosse Pointe Shores, Grosse Pointe Woods, City of Grosse Pointe, Hamtramck, Harper Woods, Inkster, Lincoln Park, Livonia, Melvindale, Northville, Plymouth, River Rouge, Riverview, Rockwood, Romulus, Southgate, Taylor, Trenton, Wayne, Westland, Woodhaven, Wyandotte, and beyond. Want to see all of our Michigan drunk driving, OWI, DUI, and driver's license restoration attorney services?